"Forget her, she doesn't worth it," She said as she walked into the cafe. Since last few months, I had called my best friend 'n' number of times and she was there 'n-o-p-q-up to-z' number of times. "Thank you for coming," I stood up and hugged her. At moments, I don't want anything but a long pain-decoding hug. When she hugs, It seems like it is okay to be broken. "Stop hurting yourself, Let her go," She whispered in my ear and tightened her arms on my back. "I try, but I'm situated in her," I said. She hadn't responded to it but I could feel her grip getting lost. 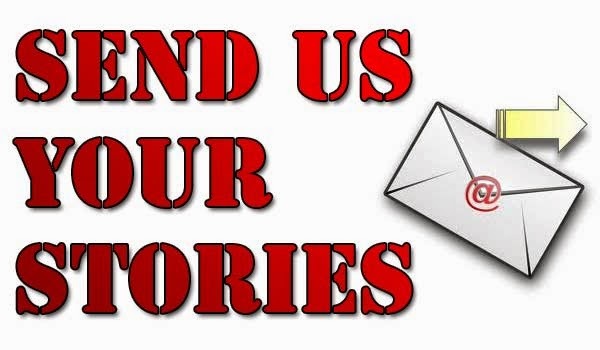 Please Share if you like our Stories.